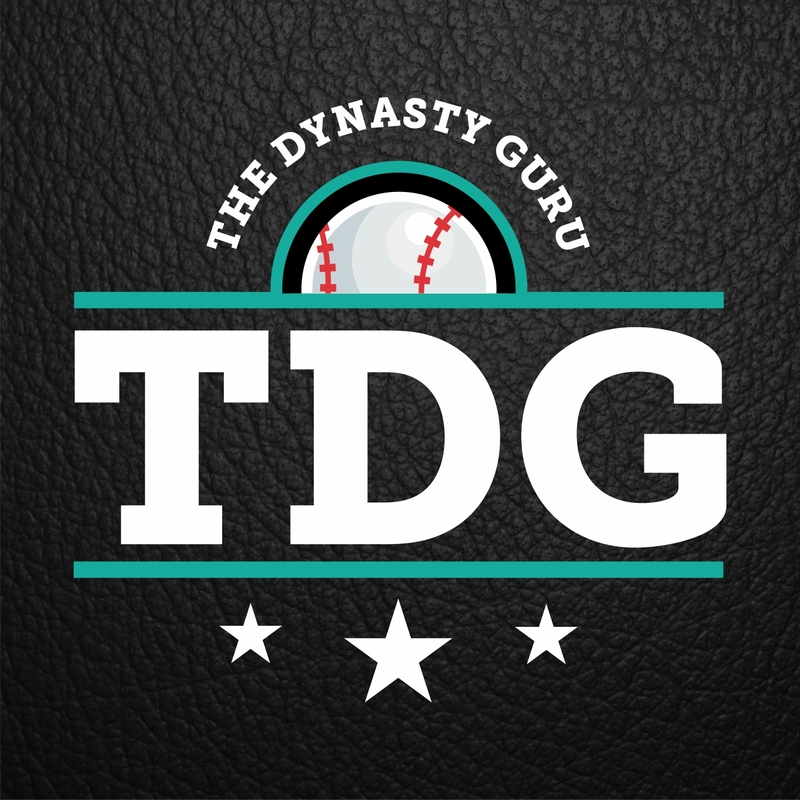 This week the guys break down TDG’s SP rankings and answer your listener questions! 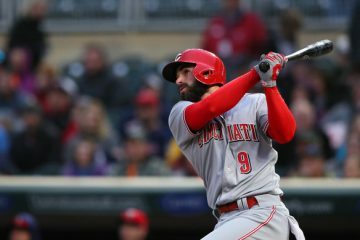 Suggested Talking Points- The Twins rotation, old pitchers, Keaton upsets Ian, Patrick buys Ian’s love, the cameo from Keaton’s cat, the cameo from Ian’s wife, yelling about Chris Archer, Lance Lynn, and Jeff Samardzija, next big pitcher prospects. Keaton has great takes. DJ needs to start listening! 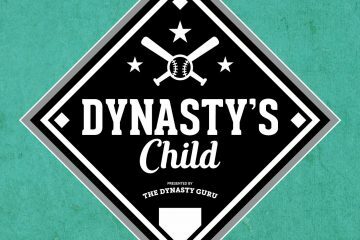 THE DYNASTY GURU’S TRIPLE PLAY: HOUSTON ASTROS!